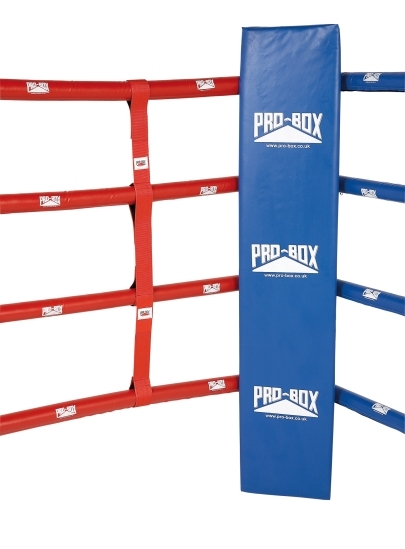 Improves ‘Ring Safety’ by keeping the ropes spaced at a constant distance. Fast velcro adjustment. Suitable for 4 rope rings, with 12” rope centres.